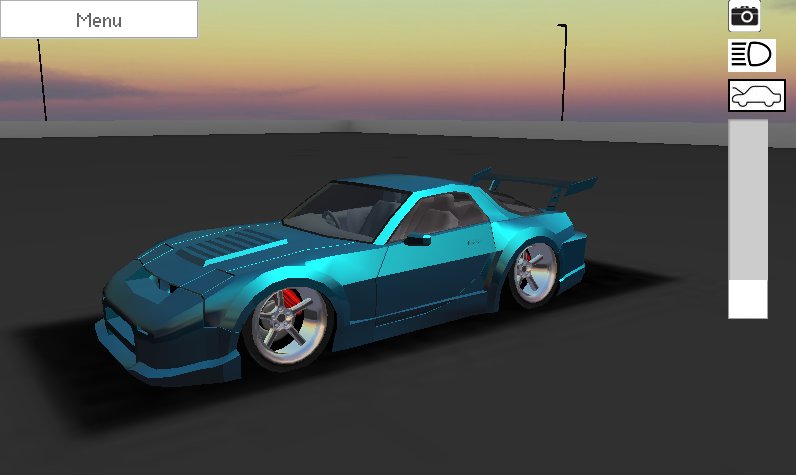 Build and configure a range of vehicles - experiment with different visual tuning options to create your dream cars. 10 Vehicles available with much more to come. 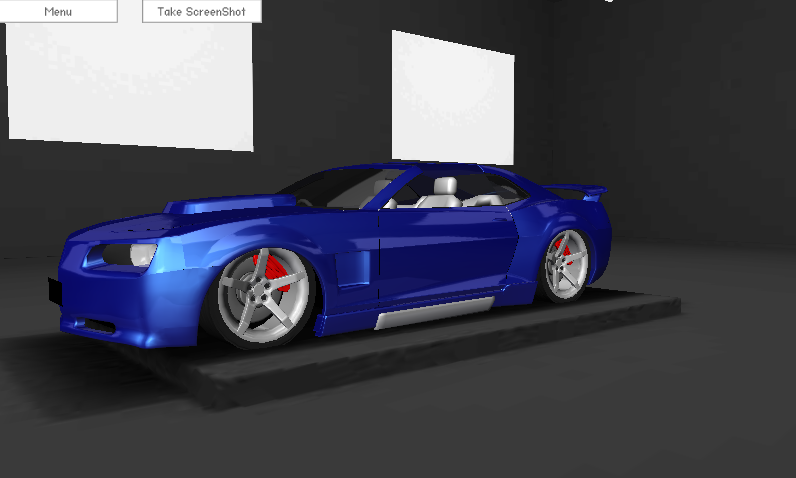 Can also be connected to External sites like STuner, Commoconfigurator, FalconBuilder for additional cars/parts via the options. 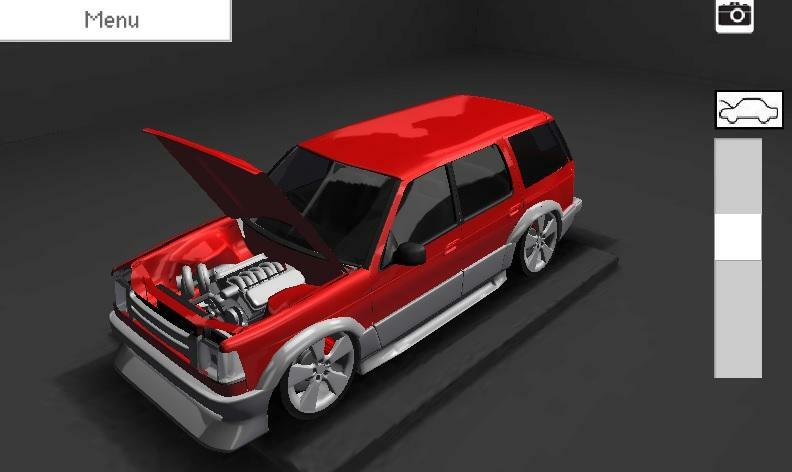  Is 3d Car Tuner yours? Claim it!